Join the only non hero in a world full of superpowers with Izuku Midoriya as he tries to fit in! Born without any powers, this young kid struggles to come to terms with the fact he will never be talented like everyone else around him. 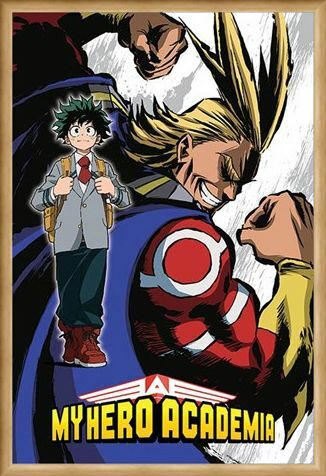 A dream which would surely never come true, he meets All Might, the holder of the One For All quirk. 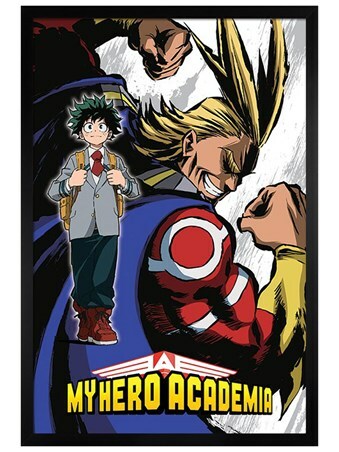 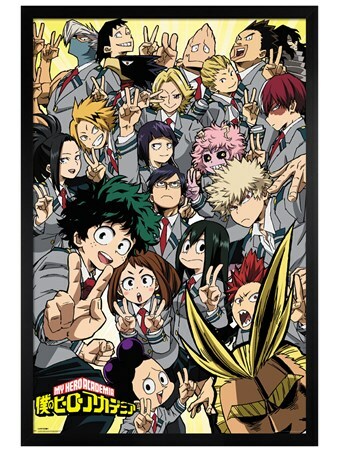 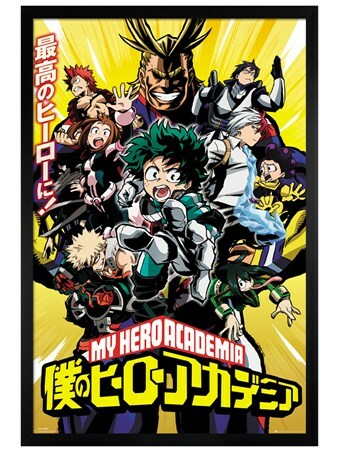 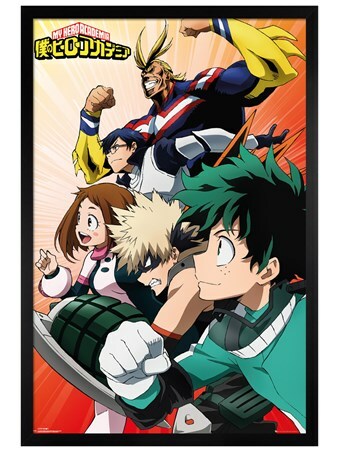 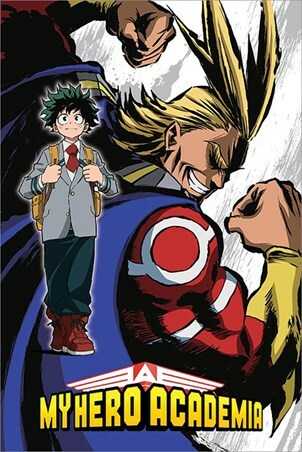 This awesome My Hero Academia poster is perfect for any fan of The Might, or aspiring hero! High quality, framed Not A Hero, My Hero Academia poster with a bespoke frame by our custom framing service.